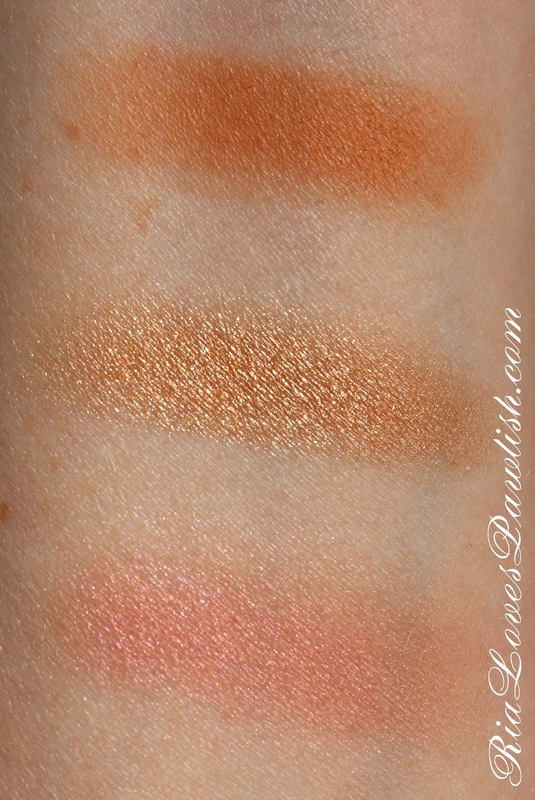 Ria Loves Pawlish: Pixi March 2015 Makeup Samples Swatches & Reviews! 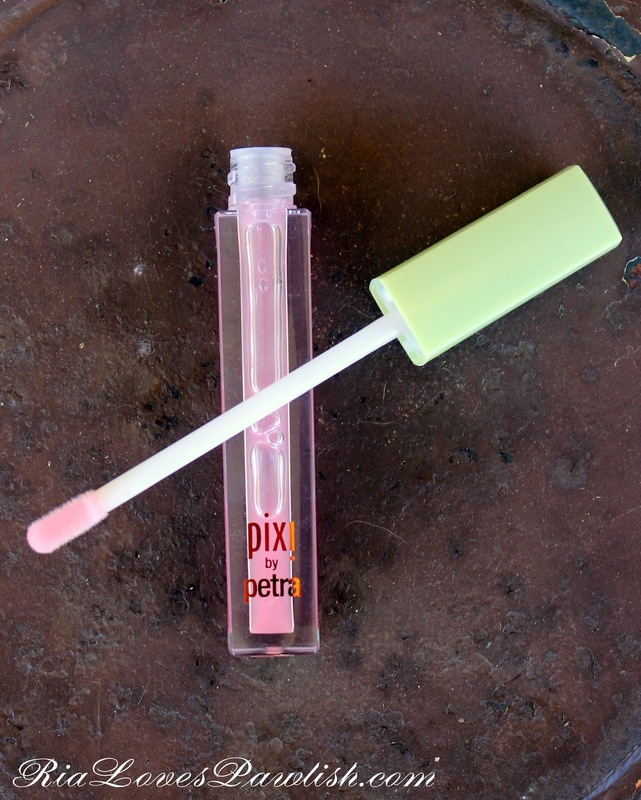 Pixi March 2015 Makeup Samples Swatches & Reviews! we've had a family friend in town the past few days, which was wonderful! that's probably one of the only things i like about being back on the East Coast, being close to old friends :) we had a so much fun just sitting around laughing... which is the best thing about old friends! it's time for my favorite post of the month! 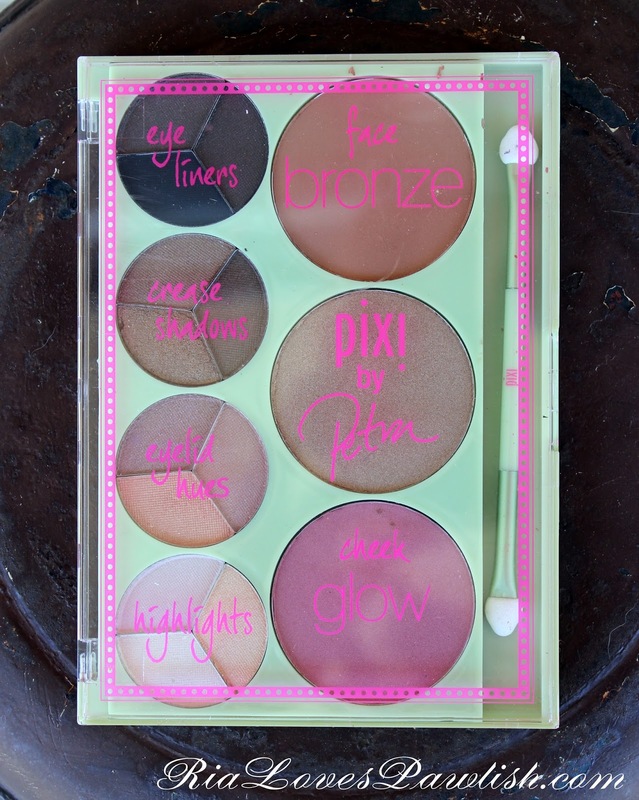 show and tell with the makeup sample box from Pixi... and it didn't disappoint! (these products are press samples, kindly provided to me for review). 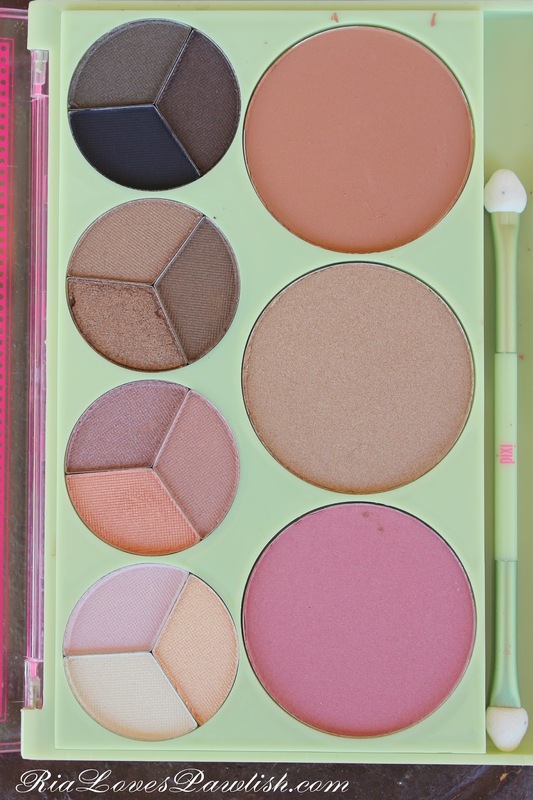 this month's goodies were a face and eye palette and a plumping lip gloss. and a close up of the products! the product itself... the wand has a traditional doe foot applicator. next up is right after i applied the gloss. it definitely instantly made them look bigger! and finally, this is ten minutes after application. i didn't see a huge difference, but i do think it helped push out the lines in my lips and make them much less visible.